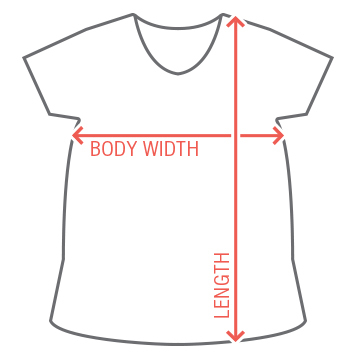 What makes this LAT top a maternity tee is its wider sweep, or bottom. Basically, its width gradually gets wider as you get closer to the bottom, giving you some extra room for your baby bump! Hey there mom to be! Let everyone know you've got a little Irish lad or lassie in the oven. Wear this funny and cute maternity shirt on St. Patty's Day. 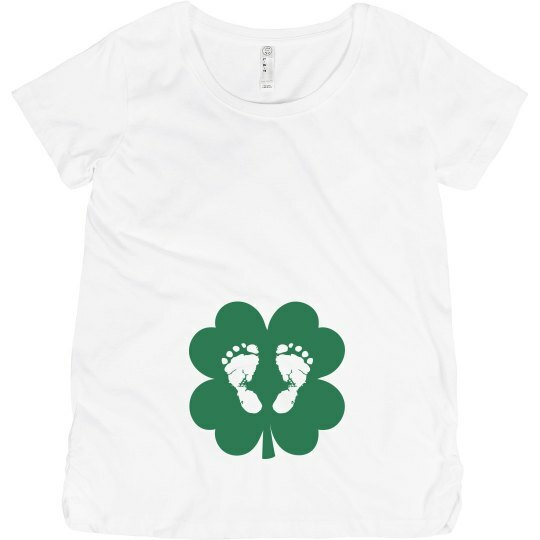 This footprint shamrock design is perfect for any expecting mom.